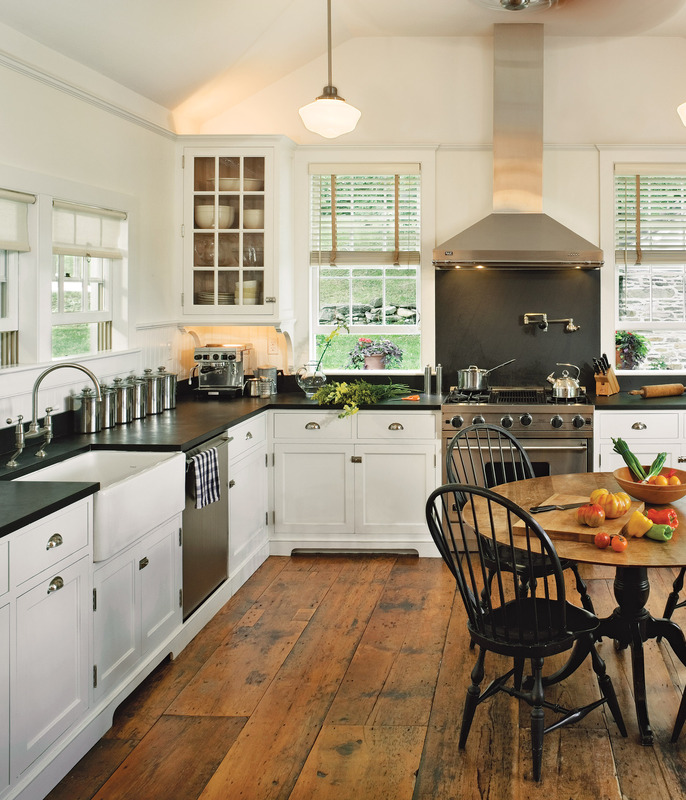 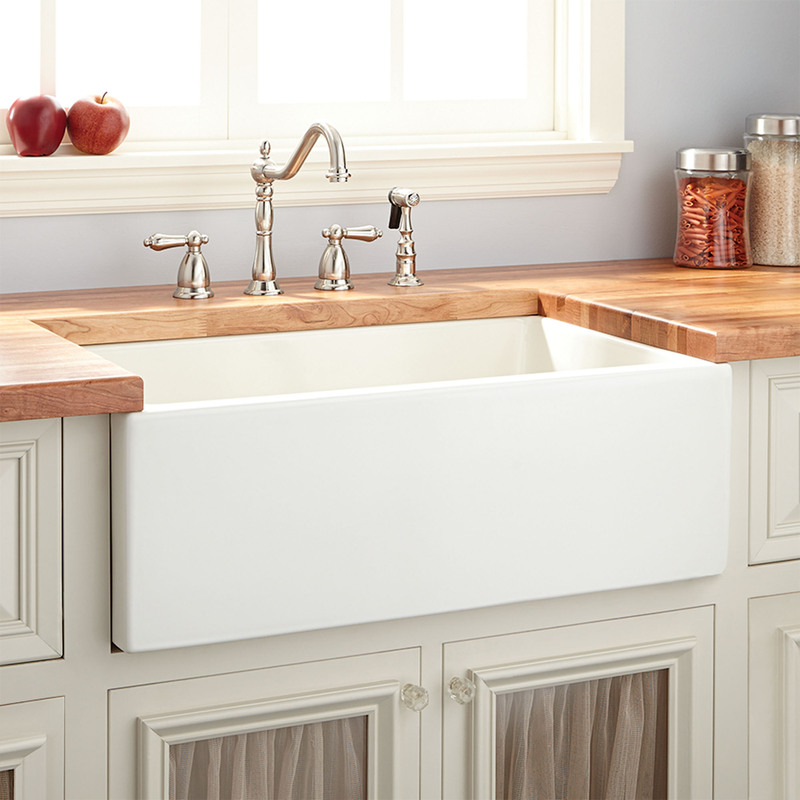 Find expert tips for fixing up old kitchens, including ideas for sinks, countertops, flooring and other decor ideas in a wide variety of styles. 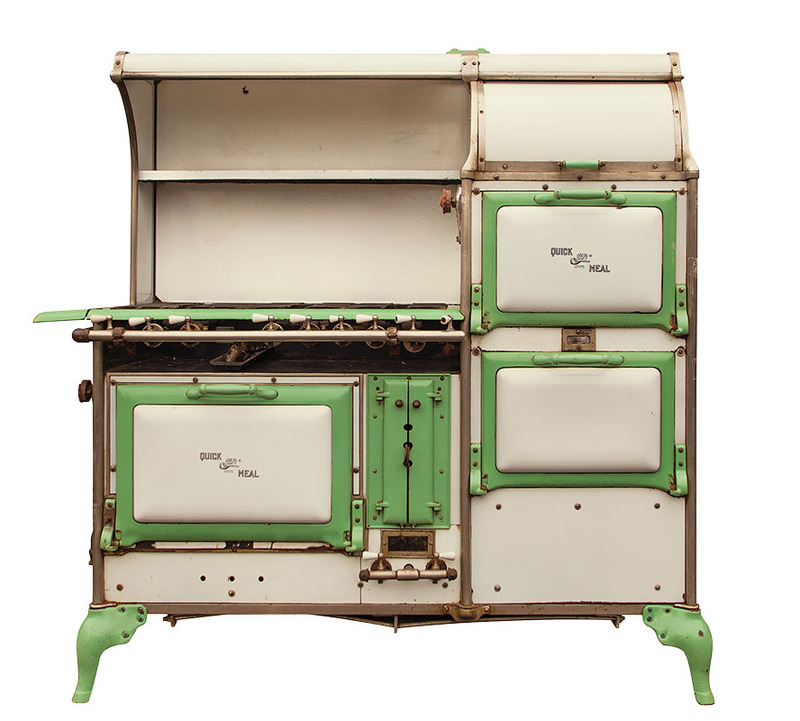 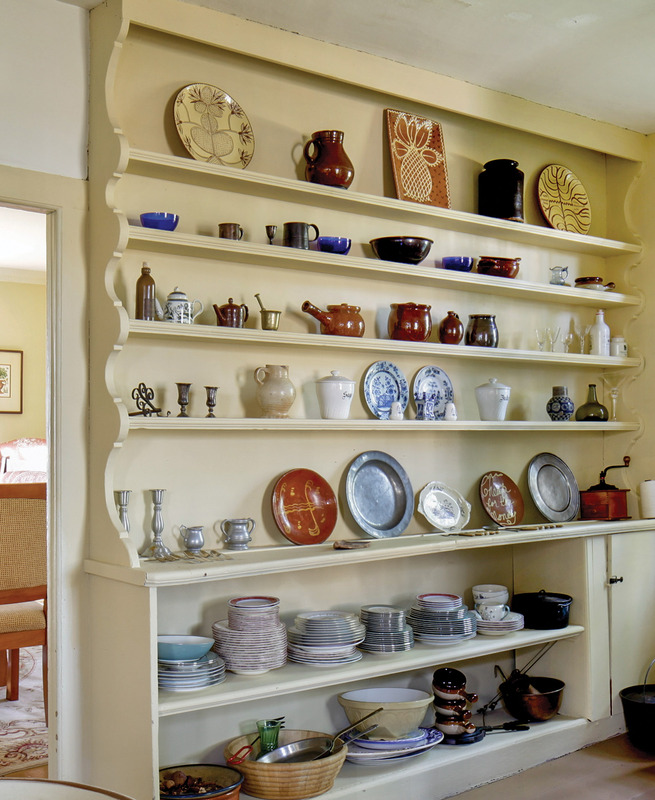 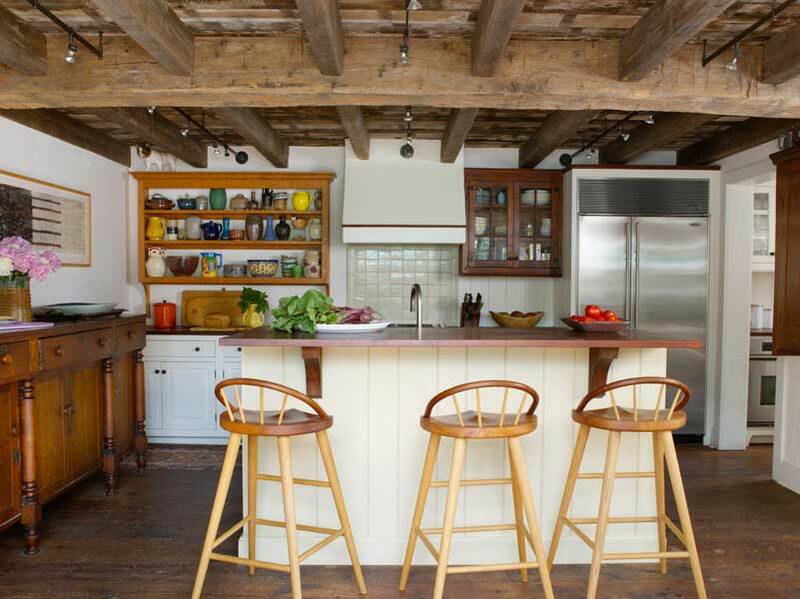 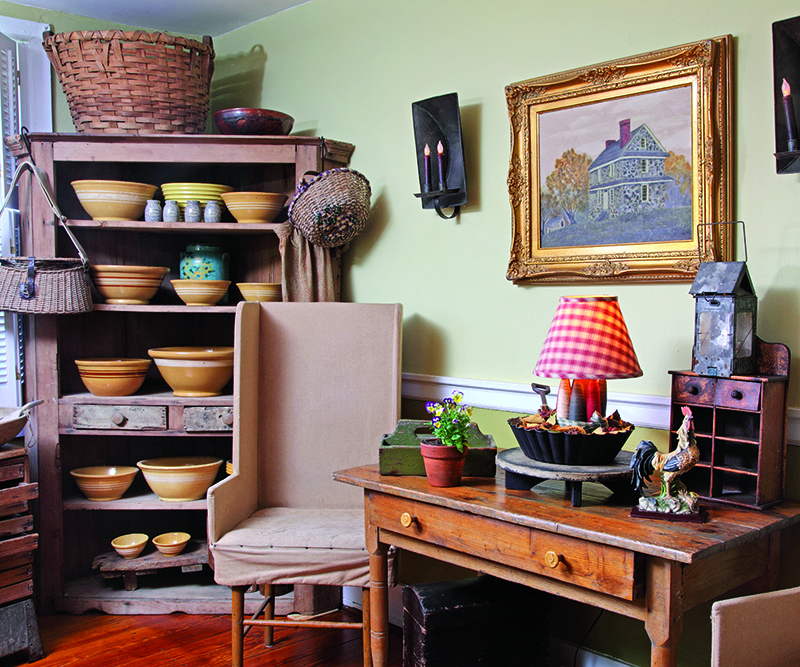 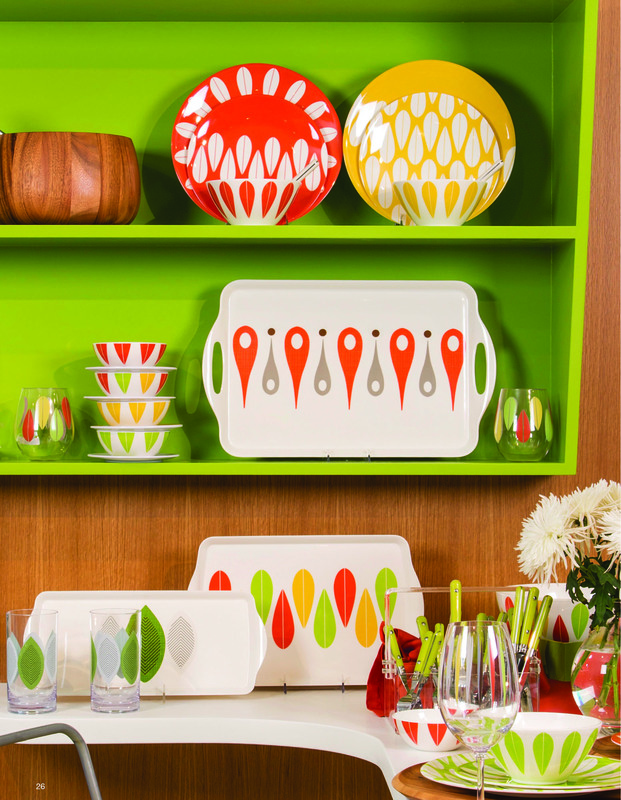 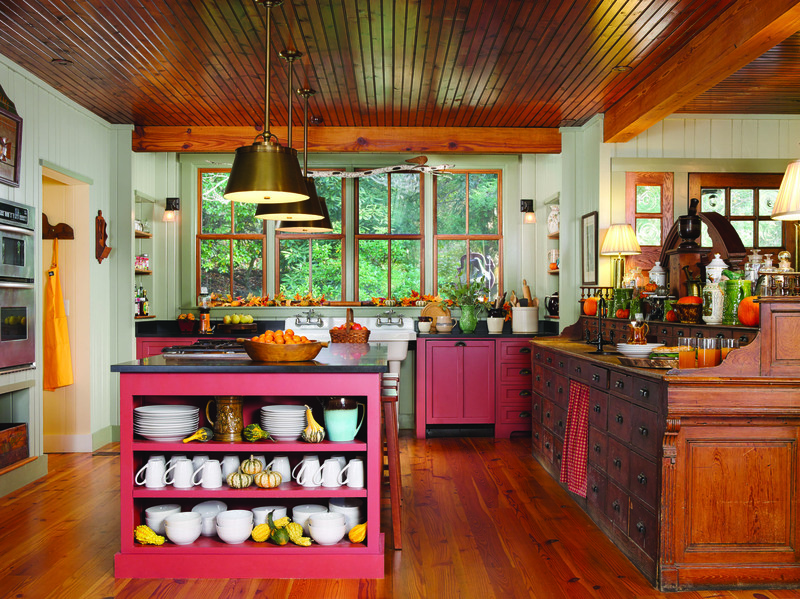 Ideas from every era for old-house kitchen shelving. 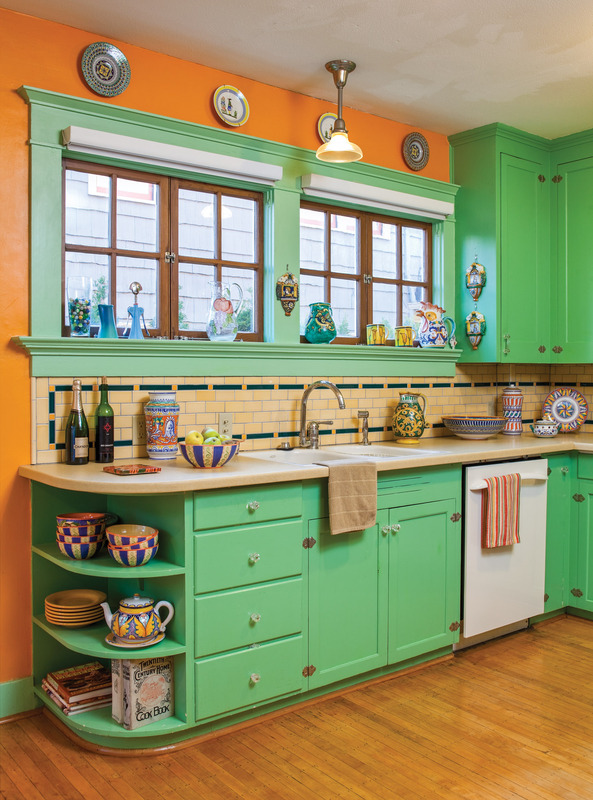 Mediterranean color meets Craftsman design in a joyfully restored house in Portland, Oregon. 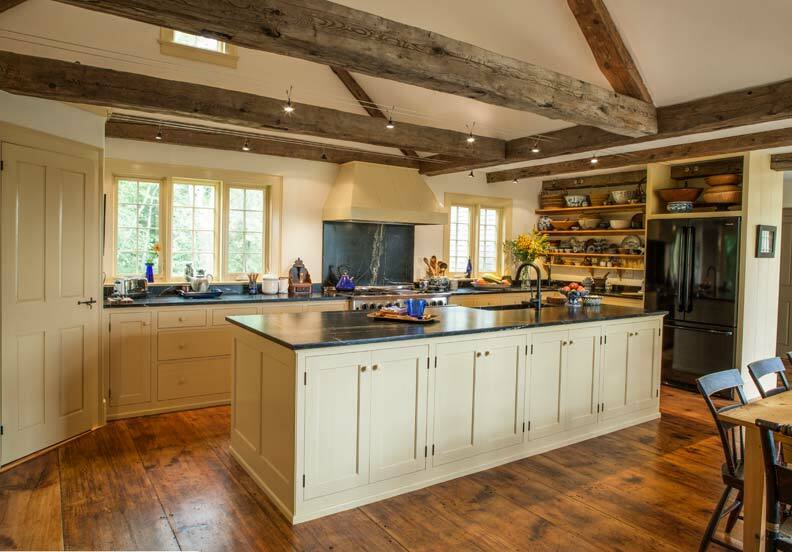 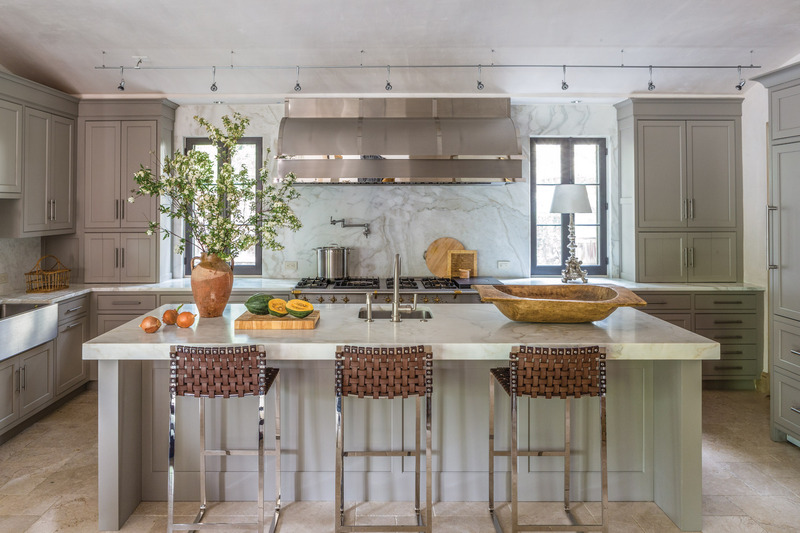 Barnes Vanze Architects designs a real cook's kitchen for a Mid-Atlantic Mediterranean. 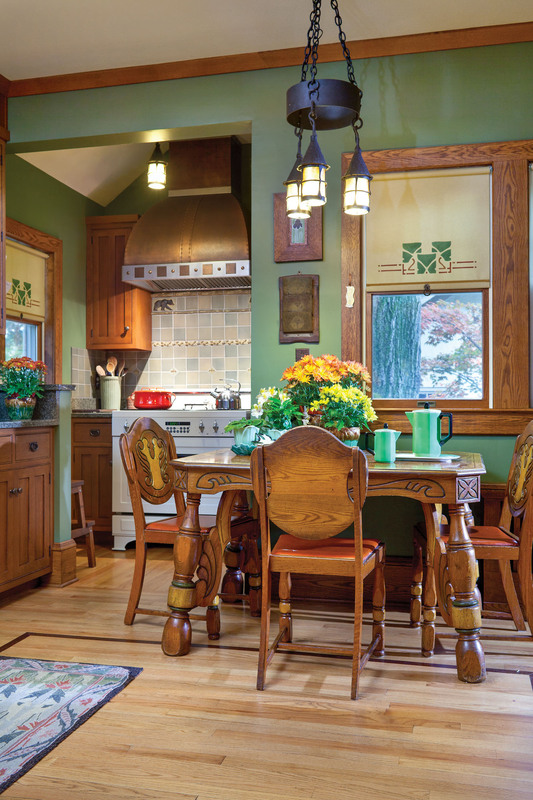 A keen regard for period details by a Seattle homeowner resulted in this kitchen design. 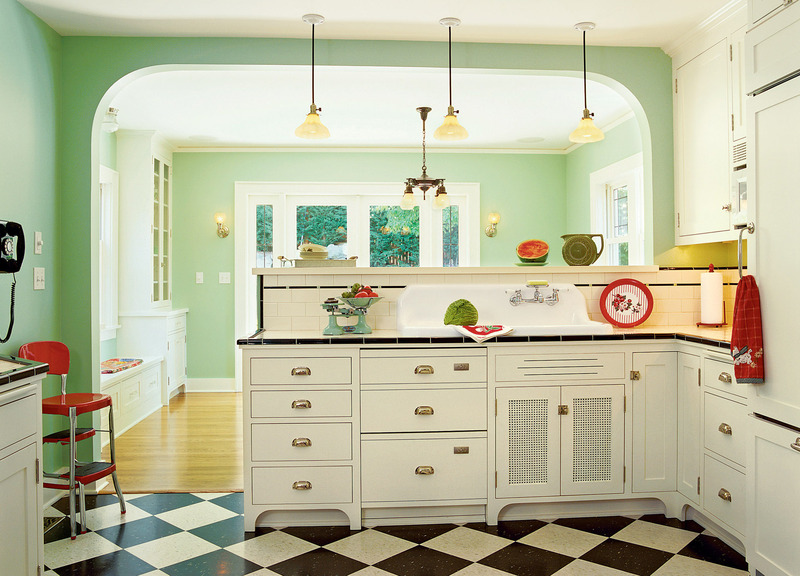 From cabinets and flooring to tile, lighting, and hardware, it’s the details that usher a white kitchen into the right decade. 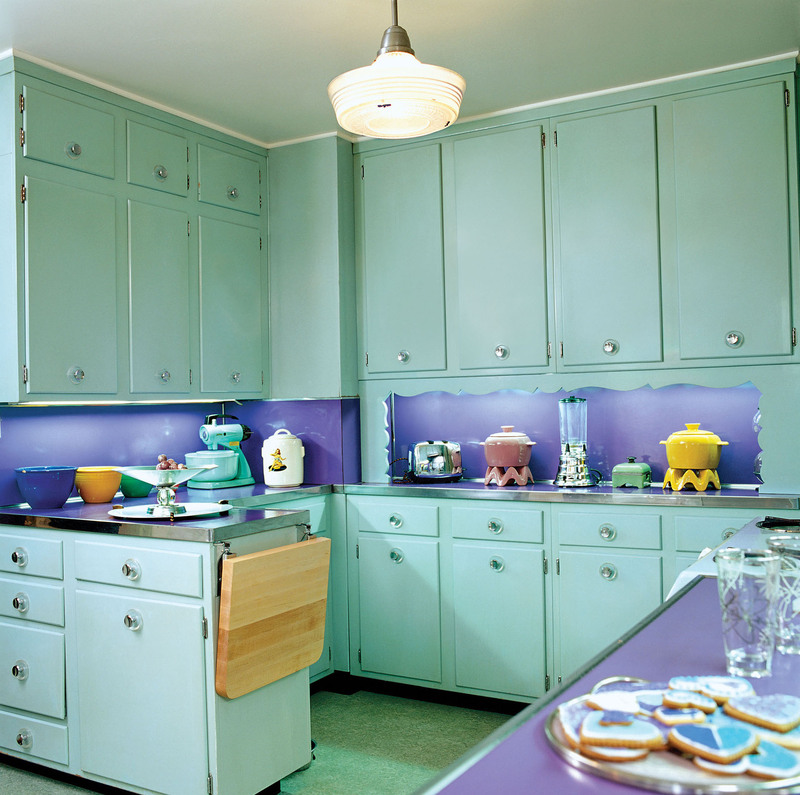 Keep in mind that white hasn’t always meant bright white, either. 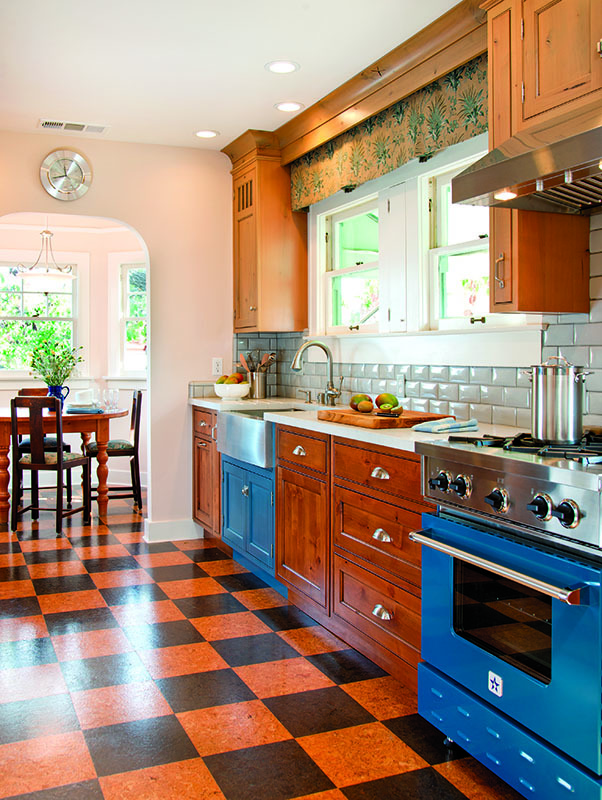 There’s a reason why resilient flooring types and ceramic tile are the go-to floorings for utility areas in the home. 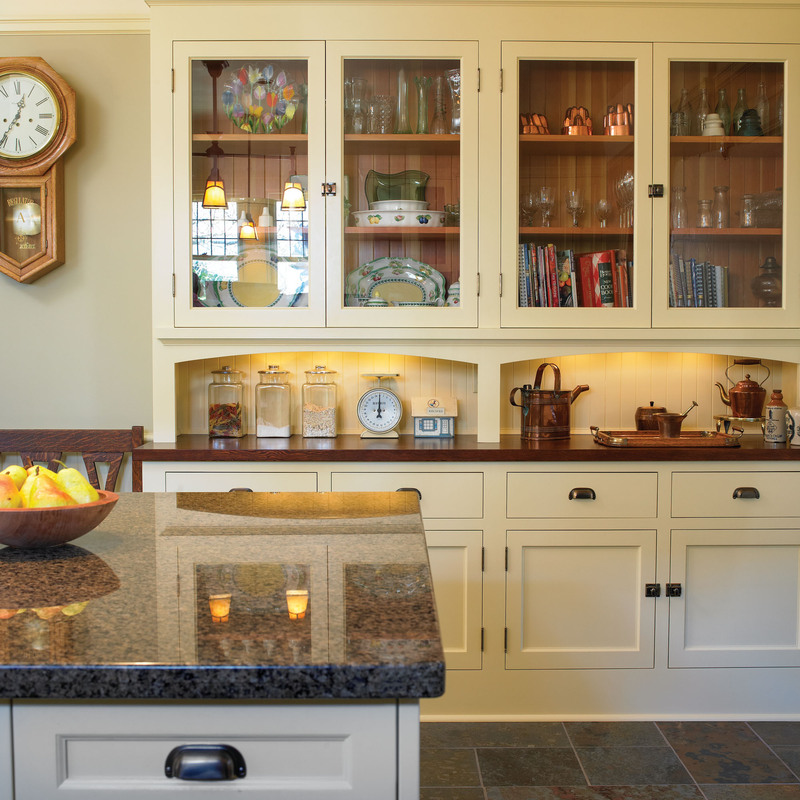 An old cabinet with great style and a zillion drawers, beadboard, a separate pantry: there’s lots to love about this space. 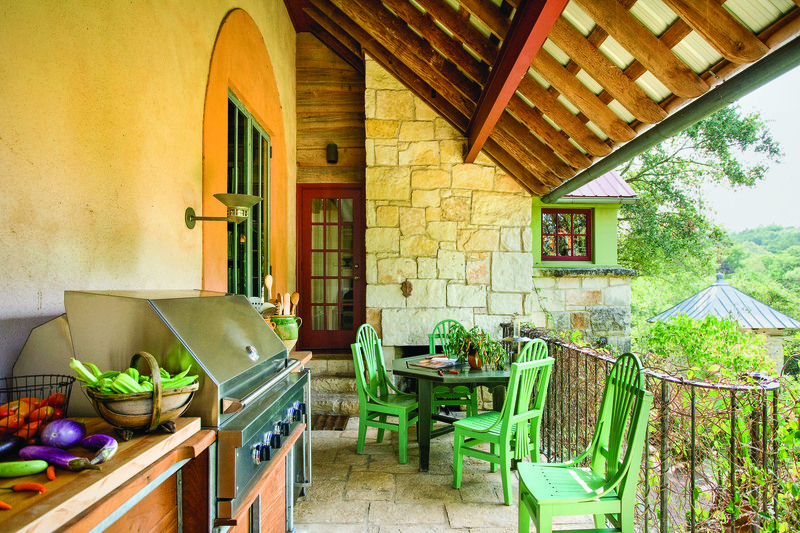 Dos and don’ts of designing an outdoor kitchen. 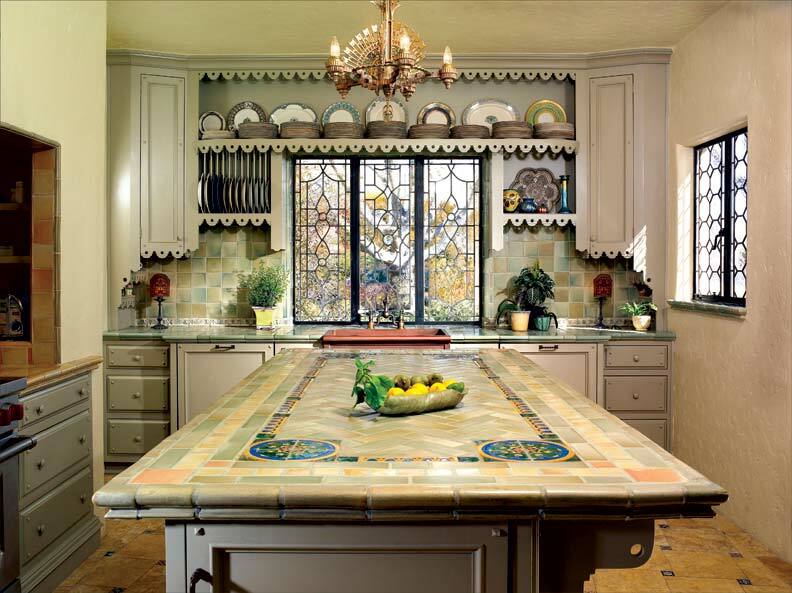 Salvaged tile, leaded glass windows, and vintage lighting transform a Spanish Revival kitchen from eyesore to showstopper. 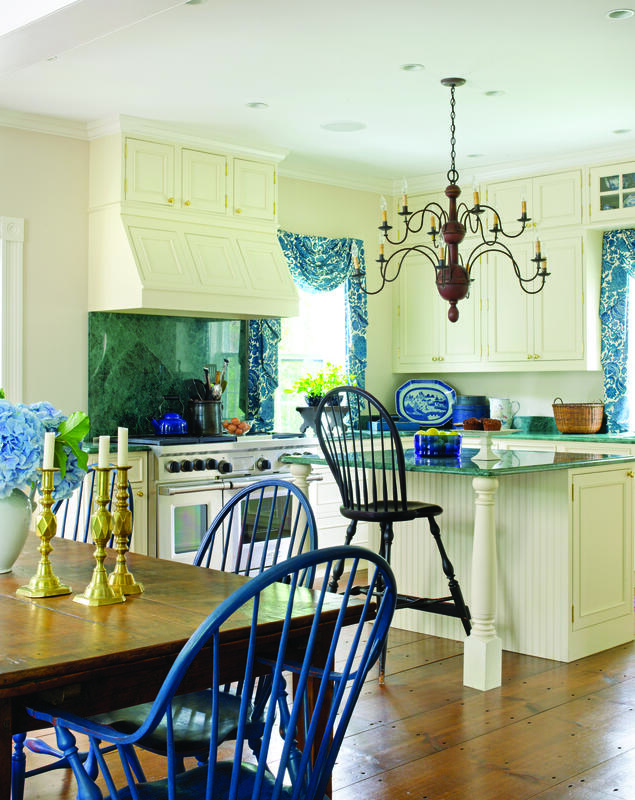 Never out of style…that can be said of Windsor chairs or a blue-and-white color scheme—and of this recent kitchen in an 1868 Greek Revival house. 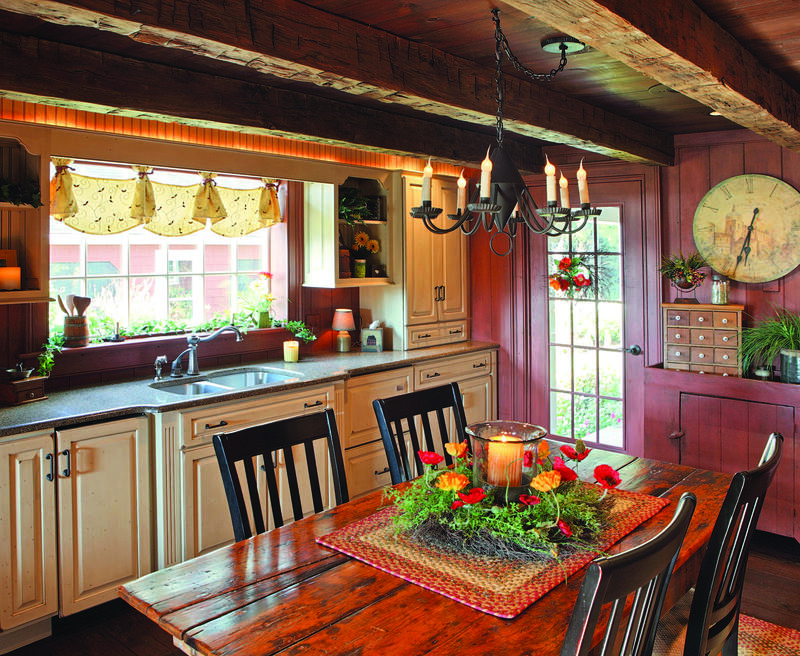 A reader’s “fun and festive” kitchen is a delightful place for baking and taking care of family. 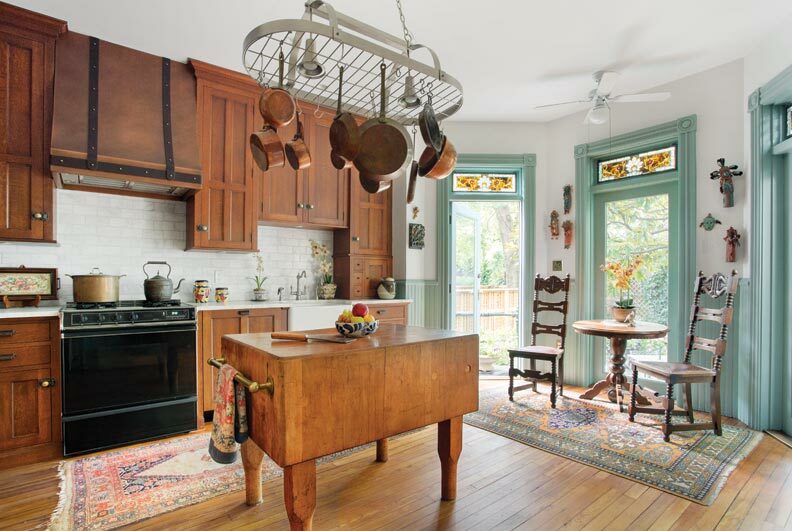 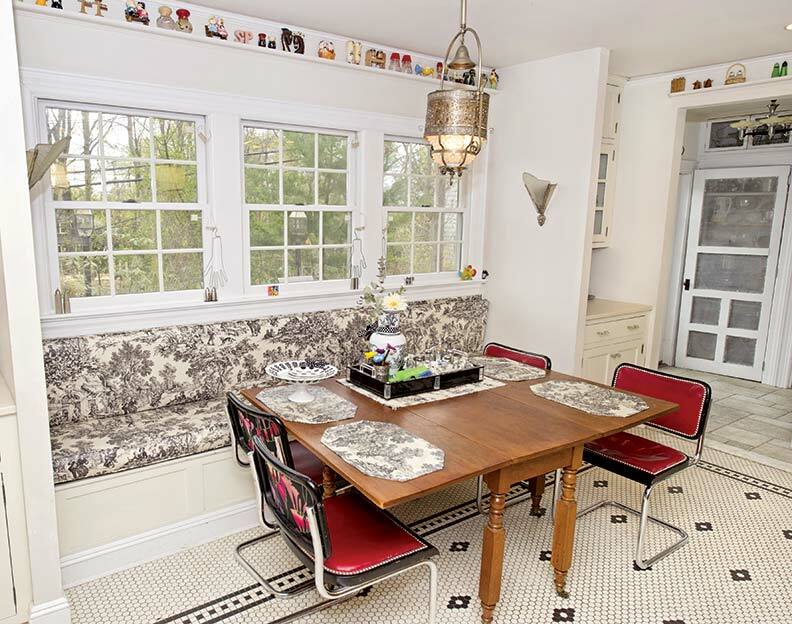 Homeowner Benita Cooper meticulously restores her town house kitchen with period perfection. 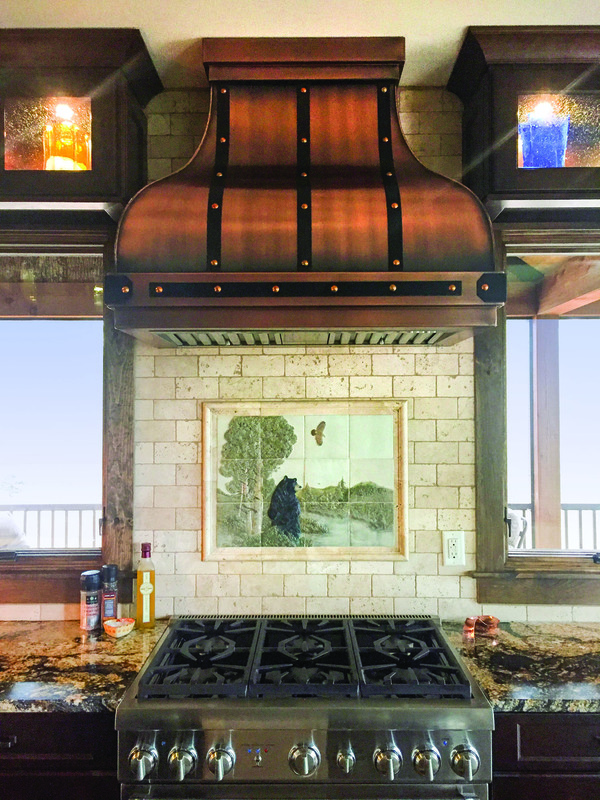 They still make handcrafted copper hoods. 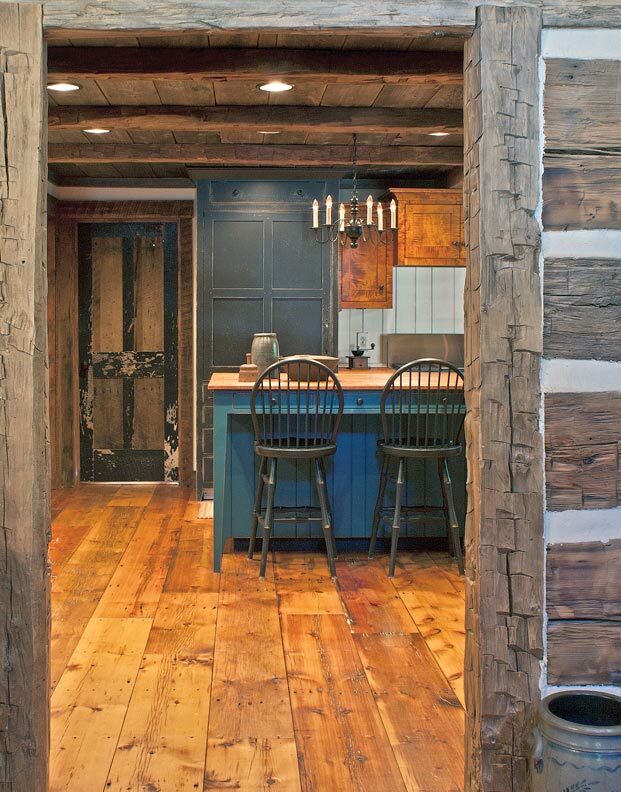 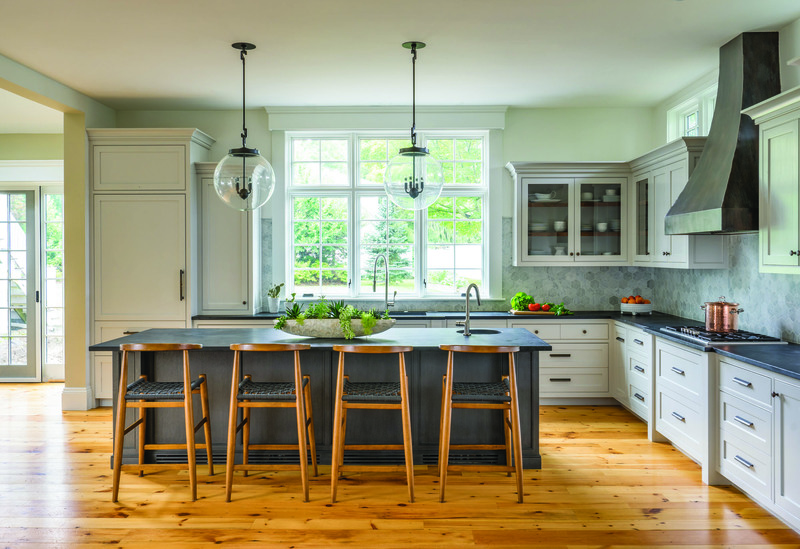 Jewett Farm’s + Co. and interior designer Holly Gagne design a traditional yet on-trend space using the latest color palette.